There was mixed post-weekend trading notes in Asia earlier with Hong Kong stocks falling modestly back after last week’s robust rises. The Hang Seng was down -0.40% with Geely Automobile Holdings plunging -3.47%. However gold was on the comeback path as more North Korean tension returned. This followed cryptic comments from Donald Trump via Twitter on future military options over the weekend; gold is up almost +1% to 1,286.80. In the UK there’s concern that the Office of National Statistics may have botched under-stated inflation stats, which may see a correction shortly, according to a report from the Times. That may exert more pressure on Bank of England governor Mark Carney to raise interest rates, boosting sterling. Just after 7am the dollar spot price was -0.05% lower at 93.75 while the pound was up +0.19% at $1.3111. The euro however was down -0.04% at $1.1738. Apart from just-released German industrial production numbers – up +2.6% in August, much better than expected – there’s a dearth of meaningful UK and European announcements today; UK balance of trade and industrial production arrive tomorrow, 9.30am. 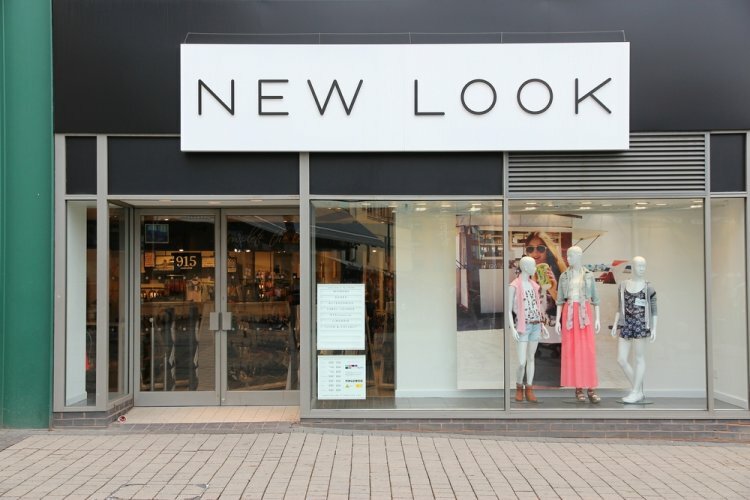 Some media outlets are reporting pressure on fashion retailer New Look. The Times claims New Look owner Brait Capital is attempting to cut the company’s £1.2bn debt obligations. New numbers from Trinity Mirror this morning: on a like-for-like basis group revenues are down -8% in the third quarter, though this is better than the -9% fall in the first half, Trinity Mirror points out. Earlier this morning medical tech operator Smith & Nephew confirmed that CEO Olivier Bohuon will retire at the end of 2018. No successor has been appointed. Bohuon stays in the job meanwhile. Smith & Nephew shares are up +12.7% on the year, +14% year-to-date. “I am committed to leading the Company in the meantime, as we remain resolutely focused on delivering a solid performance in 2017, while positioning the Company for further success in the future." Lastly specialty insurer Lancashire Holdings estimates ultimate losses for Hurricanes Irma, Harvey and the Mexican earthquake is likely to come in at the range of $106-$212m. This estimate falls well within the Company’s modelled loss ranges for these types of catastrophe events Lancashire Holdings said.